It's a small exquisite gem of a boutique hotel inside the old town walls, and you could drive right next to it and find parking! Very nice and helpful owner/manager. Very central location. 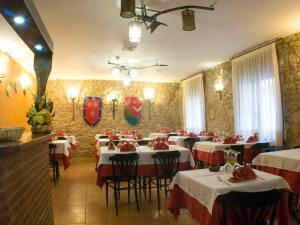 The manager/owner was very helpful and welcoming, the rooms were clean and the beds comfortable. 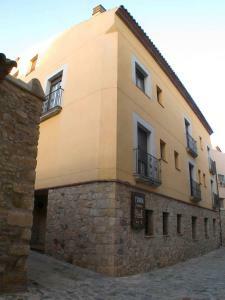 The hotel is right within the walls of the beautiful old town. Quality stay in nice town. Parking readily available just outside of city walls (200m from hotel). Goog quality Wifi. The owner was very helpful and gracious. He gave us excellent advice and transport assistance. 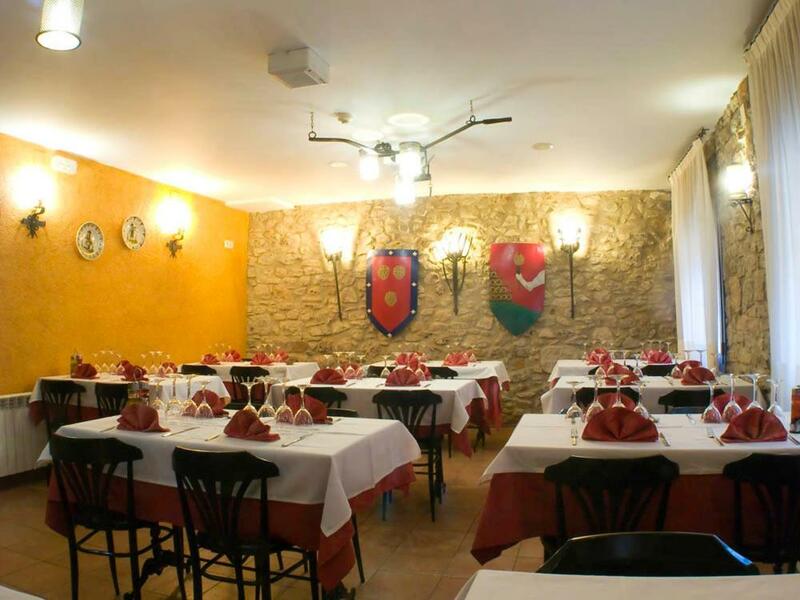 We unfortunately did not have time to eat at the restaurant.Overall a great, central location, pleasant staff and comfortable room. L'estudi estava perfectament equipat i era molt confortable. La confortabilidad, la tranquilidad, el buen gusto del equipamiento..
La ubicación está genial y es muy céntrico. Tiene calefacción en la habitación para poner a la temperatura que necesites. 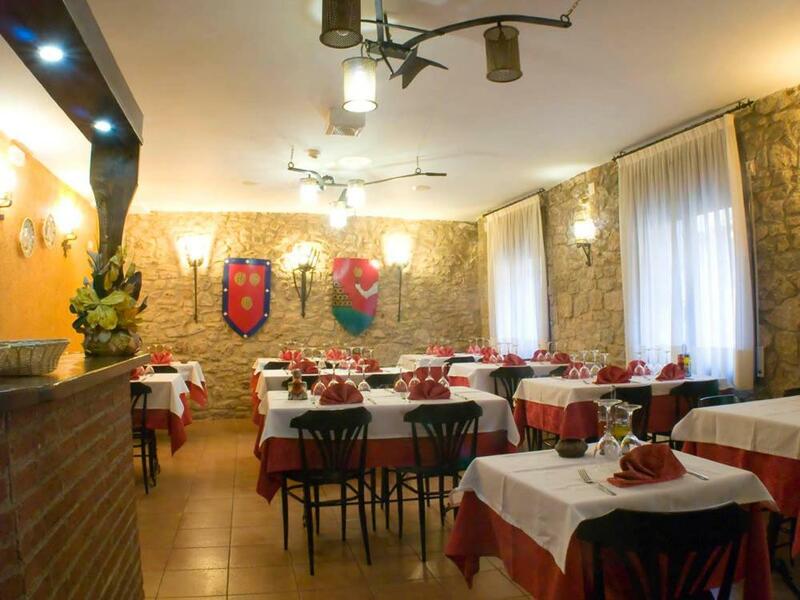 Es un hotel muy familiar y el dueño nos atendió muy bien, incluso nos explicó más cosas que ver que en la oficina de turismo de Montblanc...donde te daban el mapa y poco más. Nos parece un buen alojamiento para pasar el fin de semana. Lock in a great price for Fonda Bohemia Riuot – rated 8.3 by recent guests! Fonda Bohemia Riuot This rating is a reflection of how the property compares to the industry standard when it comes to price, facilities and services available. It's based on a self-evaluation by the property. Use this rating to help choose your stay! Offering free Wi-Fi, Fonda Bohemia Riuot is set in the heart of medieval Montblanc. 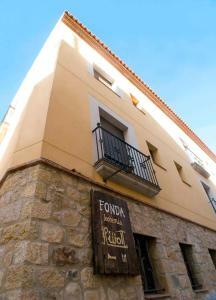 The Aparthotel is located within a 2-minute walk of the 14th century Santa Maria Gothic Church. The rustic-style building features spacious heated rooms offering a sitting area with a TV. The private bathroom includes free towels as well as toiletries. 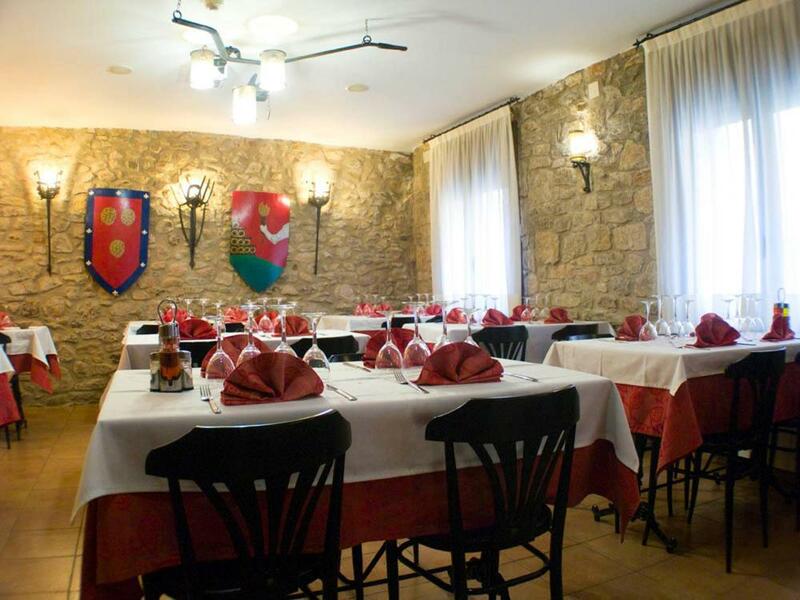 Fonda Bohemia Riuot offers a restaurant that serves traditional Catalan cuisine, and a tour desk. 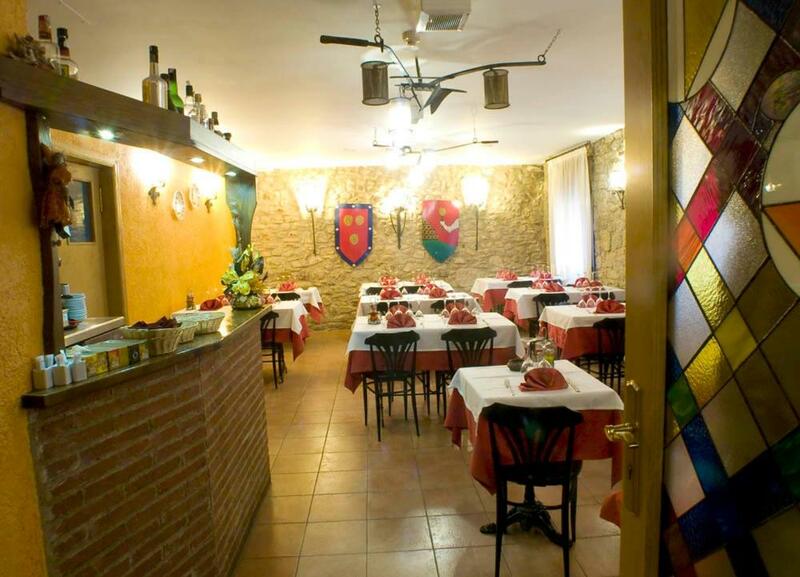 There is a variety of boutiques and restaurants within a 5-minute walk. Montblanc Train Station and Prades Mountains are 0.6 mi away. Reus Airport, the center of Tarragona and several beaches are located within 25 mi of the property. 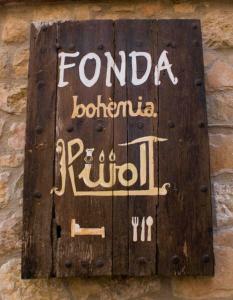 When would you like to stay at Fonda Bohemia Riuot? Bright double or twin bedroom that features a sitting area with a TV and a desk. The private bathroom offers a bathtub and free toiletries. The bed linen is included. Bright studio that features 3 single beds and a sitting-dining area that offers a TV and a kitchenette including a microwave and coffee machine. There is a private balcony and an extra bed available. The private bathroom offers a shower and free toiletries. The bed linen is included. 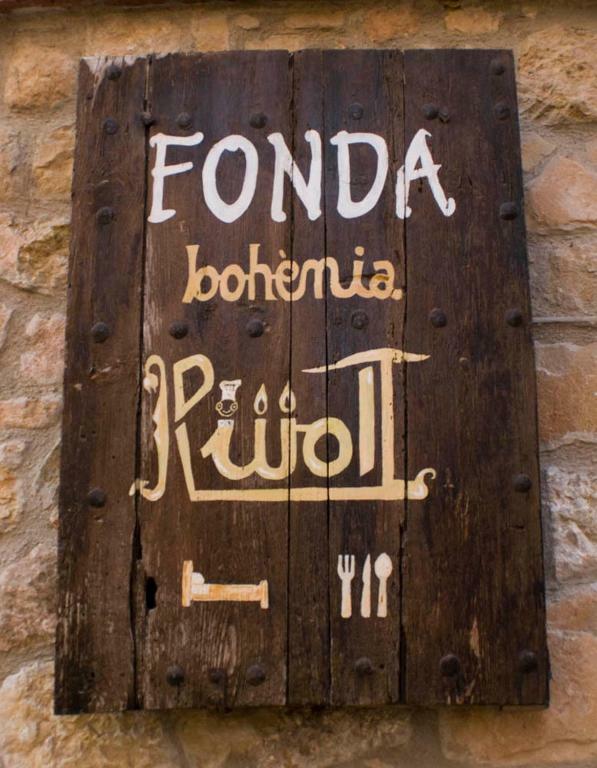 House Rules Fonda Bohemia Riuot takes special requests – add in the next step! Fonda Bohemia Riuot accepts these cards and reserves the right to temporarily hold an amount prior to arrival. Location, value, staff were all great! No breakfast option. The owner asked us to move our car away (from a perfectly valid spot), so that he or a friend of his could park his car, as we found out in the morning. There are no directions to the hotel. The GPS co-ordinates we normally use were of no use as it is impossible to drive a car anywhere near to the hotel. I suggest the booking details include this fact and give advise on parking and finding the hotel. We virtually walked round the entire city before finding the hotel. 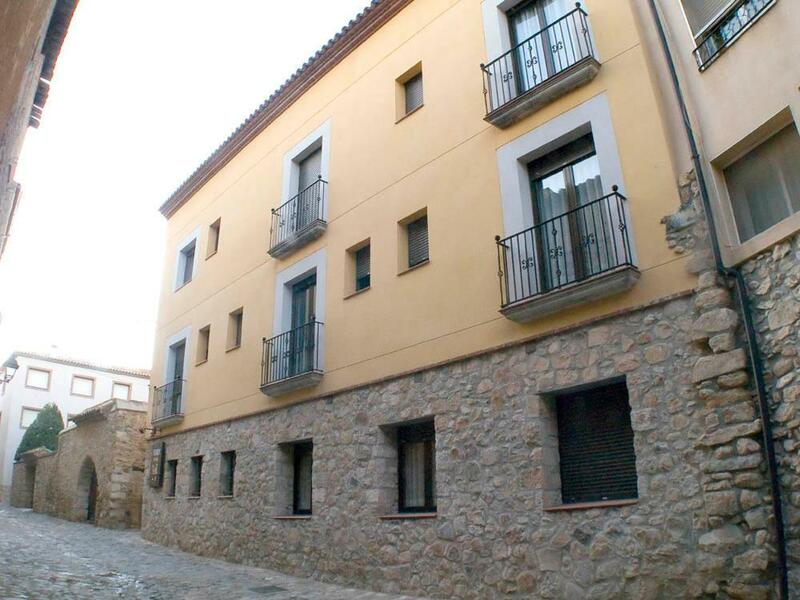 The hotel location inside the city walls. If there was an elevator, or at least somebody to help with the luggage, it would be perfect! Otherwise, it was very good.